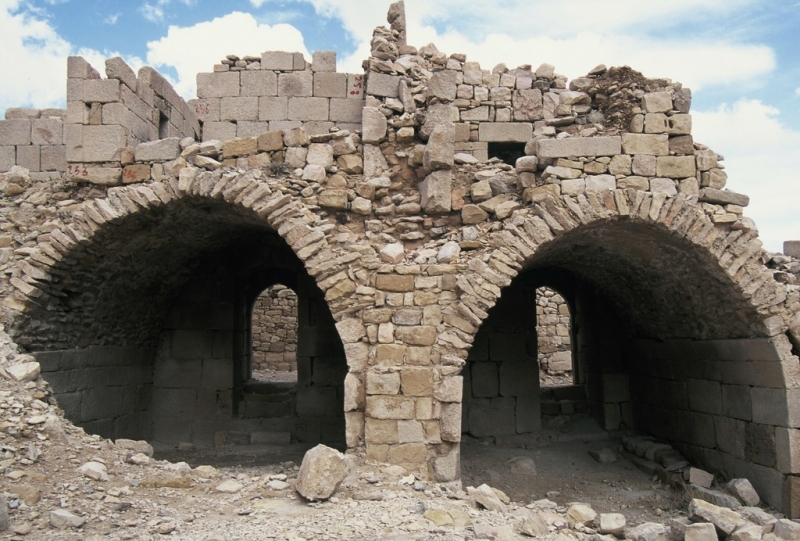 A lonely reminder of former Crusader glory is Shobak Castle, less than an hour north of Petra. 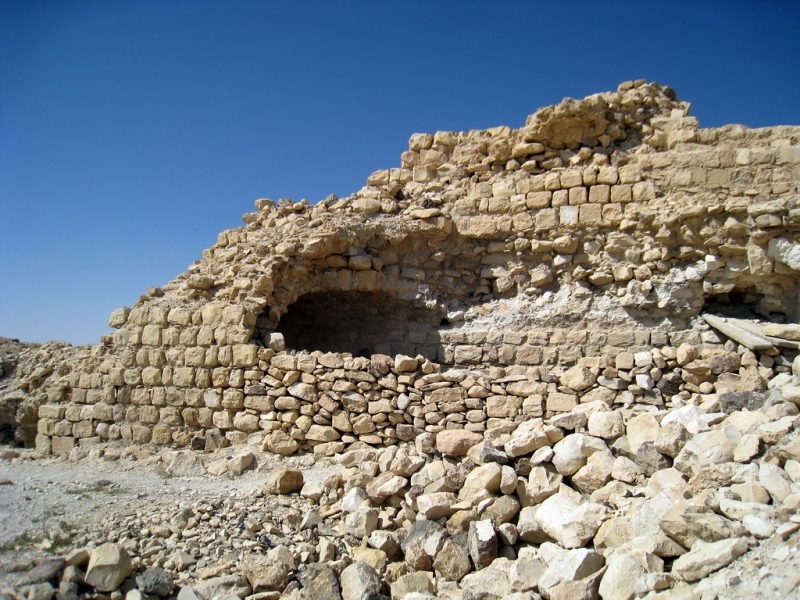 Once called "Mont Real," Shobak dates from the same turbulent period as Karak. It is perched on the side of a mountain, with a grand sweep of fruit trees below. The castle's exterior is impressive, with a foreboding gate and encircling triple wall. 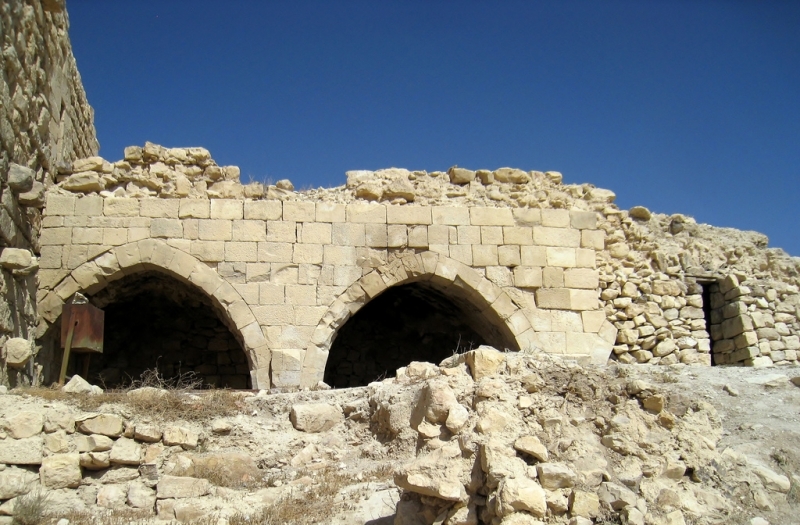 Despite the precautions of its builder, the fortress fell to Saladin only 75 years after it was raised. Inscriptions by his proud successors appear on the castle wall. 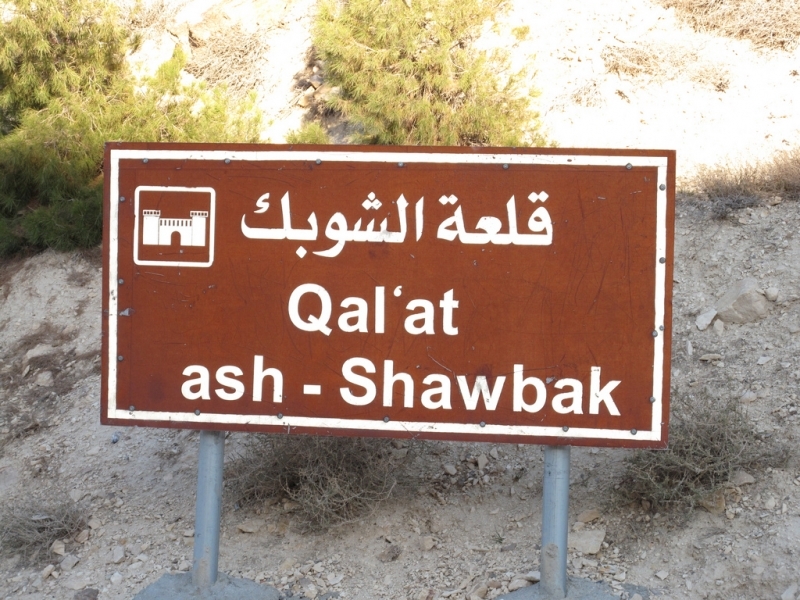 While the Crusaders called it “Le Krak de Montreal”, the current name of Shawbak refers to the castle as well as to its surrounding group of ten villages. The recent history of the castle is directly connected to these villages. 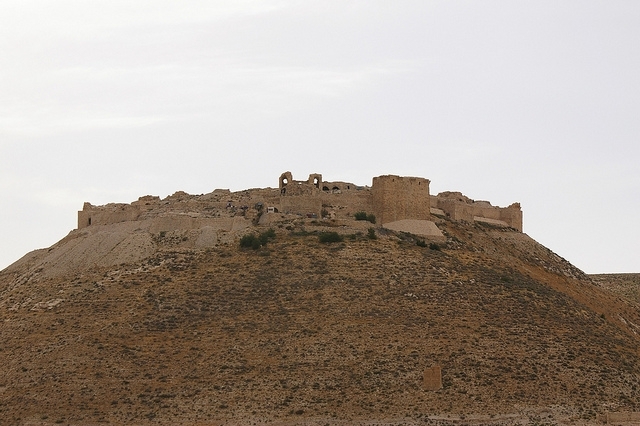 People of Shawbak still remember when the castle was inhabited (till the 1950s), they would tell a story where each tower was occupied by one of the clans, and how the people spread around the castle in villages like Al-Jayeh, Mugar’ieh, Nijil, Al Mansura, Shammakh, and others. At the castle entrance, on the eastern elevation, is one of the towers with beautiful Arabic calligraphy, using big size letters braded in the Mameluke style and dated to the later rebuilding works of the 1290s. 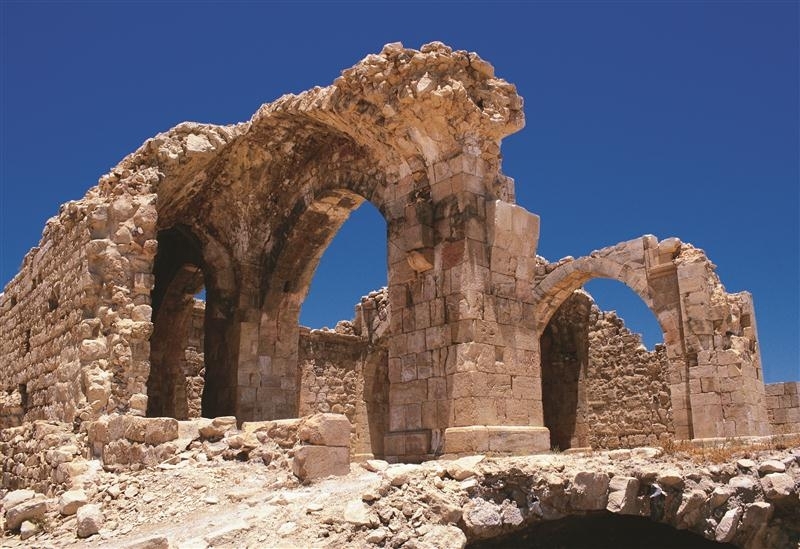 Walking in the ruined parts of the castle you can notice some architectural elements of European style, almost gothic, while other parts are reminiscent architecture from Mameluke Cairo. The castle plays with its surroundings in an amusing way, windows whistling in the wind, partially collapsed openings squeezing the outside glare to draw shadows on flooring stones, and rooms where the end wall has fallen into the deep valley below. The effects of time are both stunning and entertaining.